Leading Manufacturer of Kadappa Black Limestone, Black Limestone, Kota Honey Limestone, Natural Black Limestone, Black Polished Limestone and Natural Kota Blue Limestone from Jaipur. Being one of the trusted firms in the industry, we are highly engaged in providing a unique range of Kadappa Black Limestone. 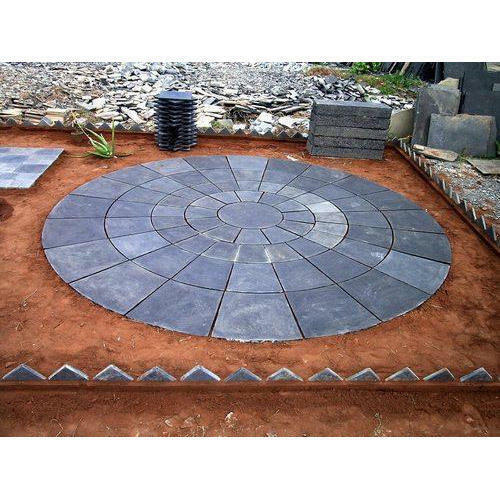 With the valuable assistance of skilled team of professionals, we are engaged in offering an extensive range of high-quality Black Limestone. Backed by rich industry experience and market understanding, we are involved in offering a wide array of Kota Honey Limestone to our valued patrons. Riding on unfathomable volumes of industrial expertise, we are providing a broad array of Natural Black Limestone.